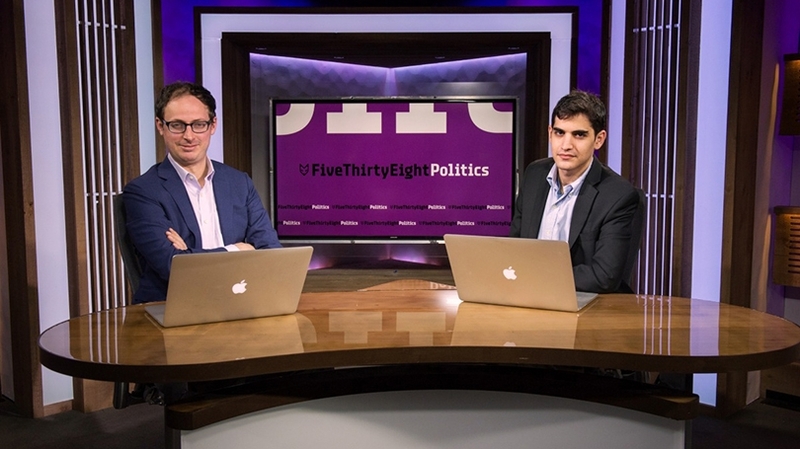 While at Dartmouth, Harry Enten ’11 turned his love of politics and statistics into a popular blog, Margin of Error. After graduation, he turned that into a successful career with FiveThirtyEight, crunching numbers to analyze modern society. Dartmouth News caught up with him to learn more about how Dartmouth helped him to form his interest in politics and statistics, who some of his favorite professors were, and why he started an email blast about weather while he was here. Read more about it at Dartmouth News.